Everybody in the cooler winter months in order to provide stronger support to the immune system. People who are doing sports and those performing hard physical work to reduce exhaustion. Those under intense mental strain in order to support the normal functioning of the nervous system. Elderly people and those recovering from diseases. In order to intensify the absorption of iron (especially for women during their fertile years and patients suffering from iron-deficiency anemia). As a dietary supplement take 1 tablet daily, or as directed. C1000 Plus supports the protective activity of our immune system with delayed release mega dose vitamin C and organic grown rosehips to intensify its effects during every critical period when our body needs it most. In addition, it also contributes to normal collagen production and helps maintain the health of blood vessels, bones, cartilages, teeth, gums and the skin. 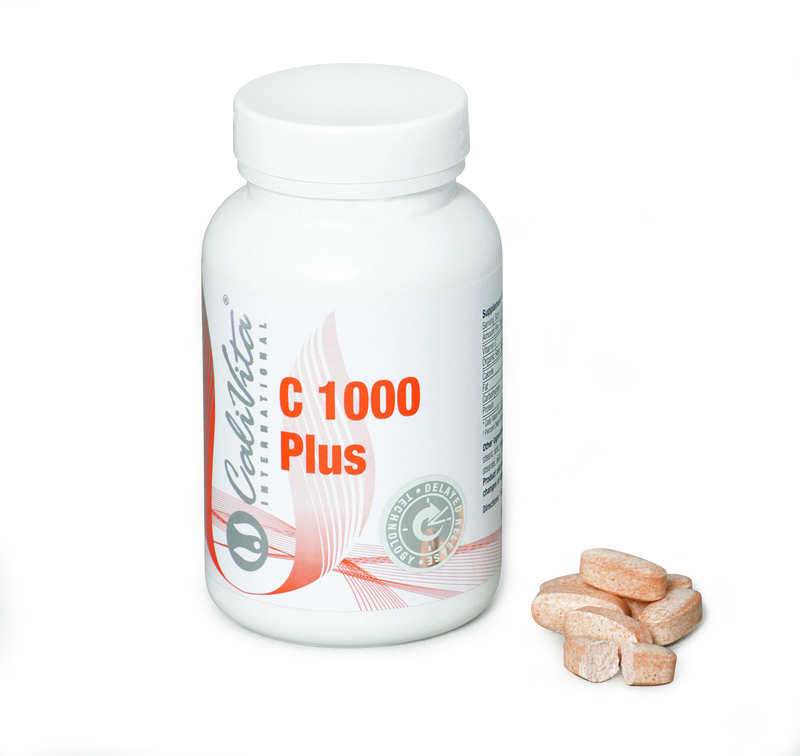 C 1000 Plus formula alongside natural origin vitamin C also contains rosehip powder from organic farming that helps to protect cells against oxidative stress (has antioxidant activity), has a beneficial effect on the immune system. Rosehip also helps to maintain the health, flexibility and mobility of joints, supports the proper functioning of the urinary system, and plays an important role in the digestive process. Did you know that Albert Szent-Györgyi, the Hungarian scientist who was awarded the Nobel Prize for isolating vitamin C and exploring its role, consumed 1,000 mg vitamin C daily until his death at the age of 93 and whenever he fell ill he raised his daily dosage to 8,000 mg? 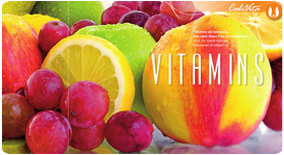 Symptoms of vitamin C deficiency may include: weakening of the immune system, susceptibility to infections, slower recovery after diseases, lengthened healing of wounds, gingival haemorrhage, pyorrhoea, and muscle pain. Throughout winter, lack of fresh fruits makes it extremely difficult to consume all vitamins and minerals in adequate amounts and if you cannot meet your intake requirements from natural sources it is paramount that your intake of vitamin C is increased by taking dietary supplements. Warding off the dangers of a cool, rainy, damp season is a great challenge even for a generally healthy body. Why is this so? Leucocytes participating in the functioning of our immune system can be found mainly in the blood and lymphatic system. However, in cold weather blood vessels contract, less blood passes through them and it is much more difficult for our immune system to protect every cell of our body against pathogens. How can we stay healthy even in winter? Vitamin C as an antioxidant supports the functioning of our immune system and may also enhance the resistance against viruses and bacteria. It plays an important role in iron absorption, while iron, like vitamin C, is necessary for anti-pathogen protection. However, it is less known that vitamin C also participates in dopamine formation. Reduced levels of dopamine can contribute to the development of depression. Adequate vitamin C intake may be beneficial against winter dejection and it may support the proper functioning of the nervous system. In addition, it also has a fundamental role in supporting circulation while preserving the integrity of blood vessels. It protects cells constituting blood vessels, blocks the deposition of cholesterol on blood vessel walls and by participating in the production of collagen and other elements of connective tissue may not only have an anti-aging effect on our skin but indirectly may also support the flexibility of blood vessels too. Yes, we have heightened the quality even further. CaliVita still aspires to offer you the best products available. By following the trend of organic cultivation – after C300 Plus, Liquid C, Samburex and Organic Noni – as well as by applying the developments of modern technology we have created C1000 Plus. We have complemented our already popular megadose C1000 product by increasing the active ingredients rate with rose hips out of organic farming, which further boost the effects of vitamin C 1000 mg/tablet. All this is in the usual, delayed release formula, to make it even more efficacious. Marine bioactives: pharmacological properties and potential applications against inflammatory diseases - D'Orazio N, Gammone MA, Gemello E, De Girolamo M, Cusenza S, Riccioni G., Mar Drugs. 2012 Apr;10(4):812-33. Epub 2012 Apr 5.